THERE’S PLAYTIME AND THEN THERE’S GYM TIME! At Meridian Fitness we believe fitness and well-being classes are a vital part of both physical and mental development. 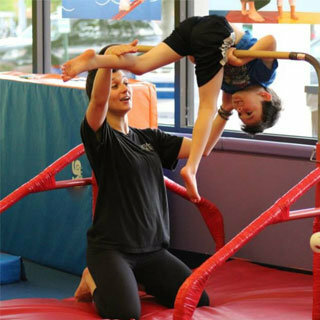 Our classes teach children focus and self-discipline, while increasing their strength and coordination. From yoga to karate, each class is taught in an environment specifically designed for that activity. 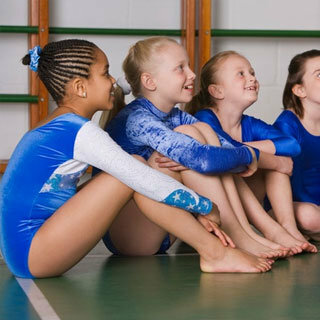 This membership entitles your child to attend 1 class per week. This membership entitles your child to attend 2 class per week. This membership entitles your child to attend 3 class per week.